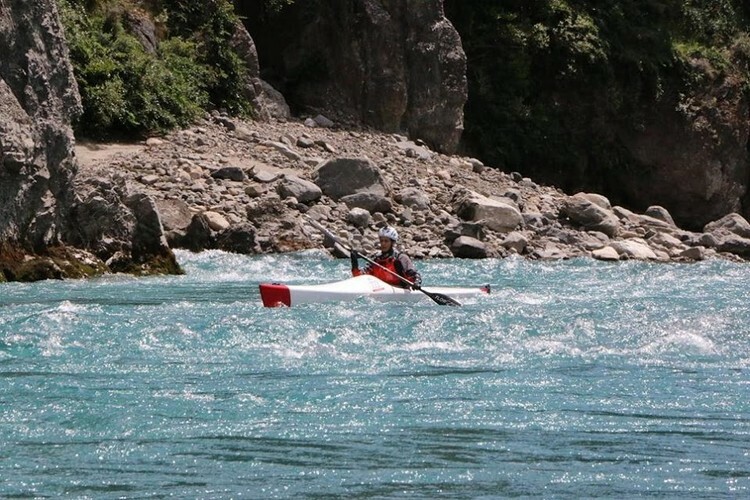 The Rasdex Classic River Race is New Zealand’s premiere kayak race for good reason. 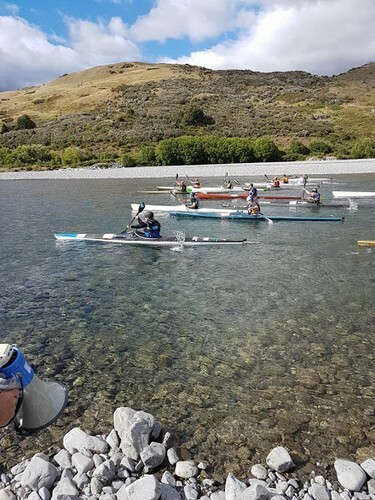 The Classic combines the hostility of alpine weather conditions, the perils of a winding, rocky grade 2+ gorge and the rigour of a 67km event in such a way that only a true all round champion kayaker can stand out. Starting at Mount White Bridge the race travels along the Waimariri to Gorge Bridge, on the same course as the kayak leg of the iconic Coast to Coast Multisport event. A Grade 2 certificate is a requirement of entry to this race. Please follow our facebook page and website for more information as it comes to hand. Early bird entries close 23rd November with no entries accepted after 4th December.